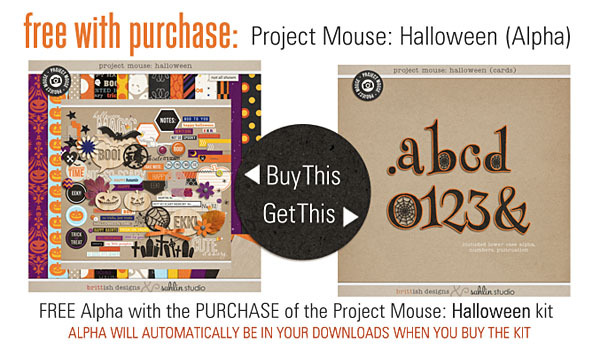 For this installment, we bring you the Project Mouse (Halloween): Alpha. 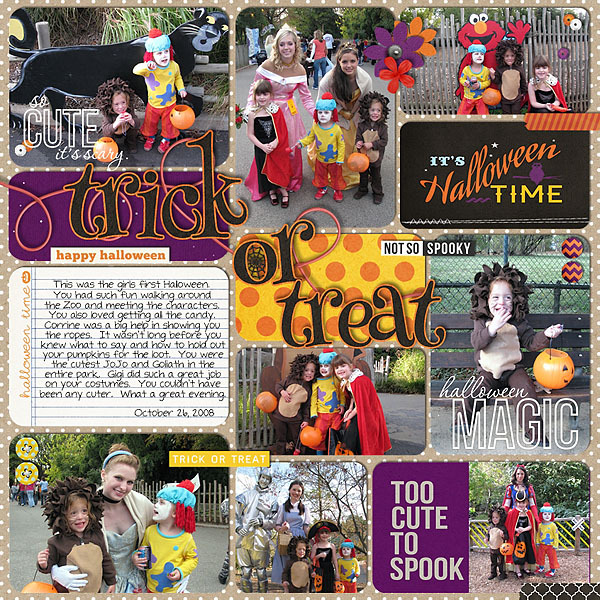 Whether you like your queens a bit wicked, or you prefer ghouls and goblins of a sweeter sort, this alpha will help you title all your favorite autumn pages! 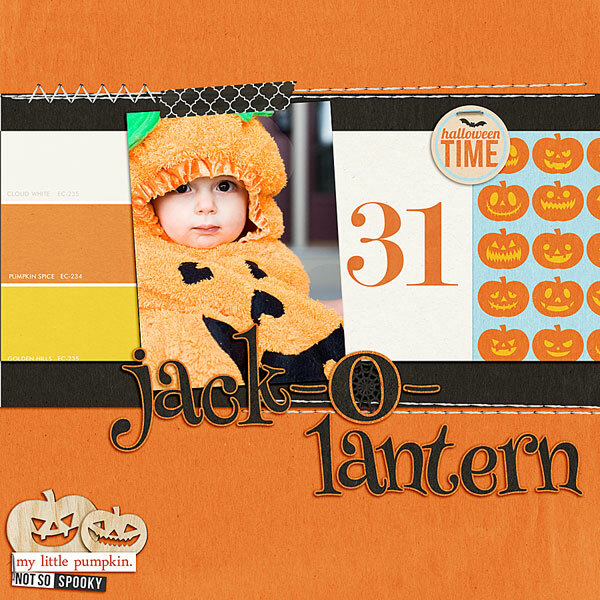 With it's playful typeface and delicate web details, this alpha is perfect for scrapping everything from haunted mansions & not-so-scary parties, to a late night trick-or-treat. 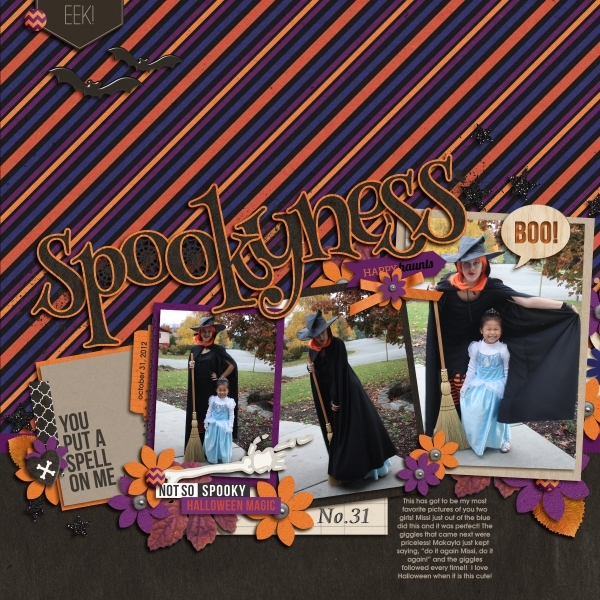 Use it on all of your BOO-tiful digi pages! Want to learn more about Project Mouse? ♥ Visit my website!